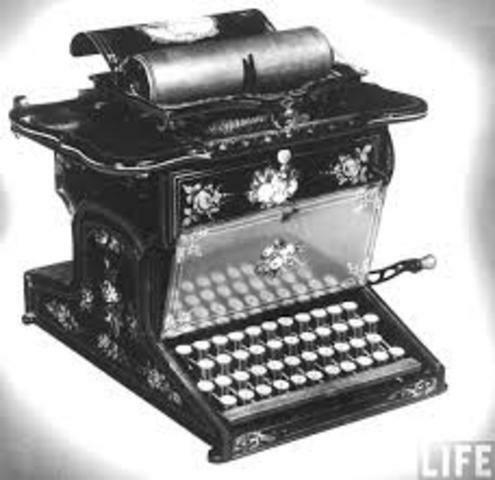 The modern typewriter was invented in 1867 by Christopher Scholes. 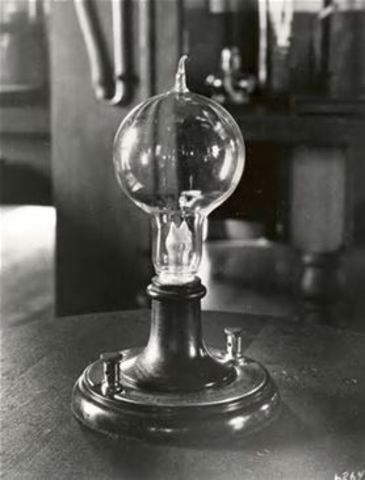 In 1879, Thomas Edison invented the light bulb. 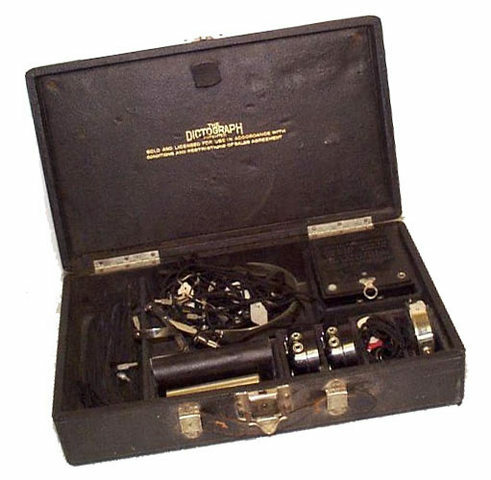 The metal detector was invented by Alexander Graham Bell in 1881. 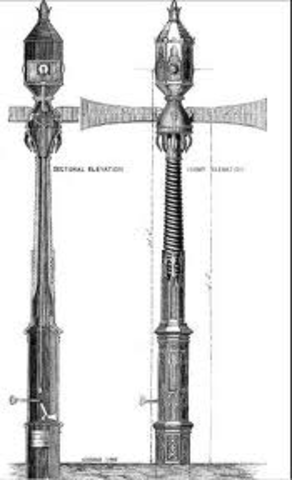 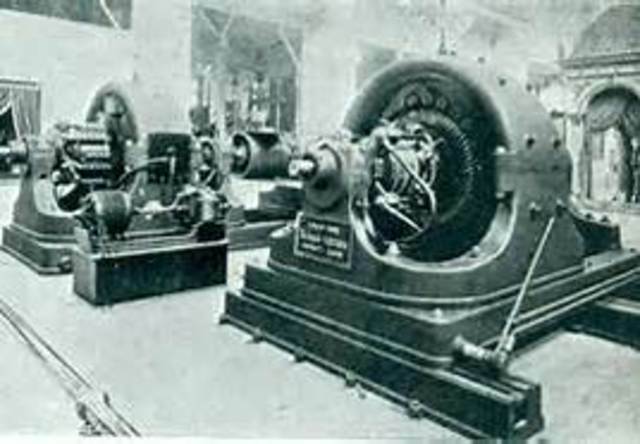 In 1884 Charles Parsons invented the steam turbine. 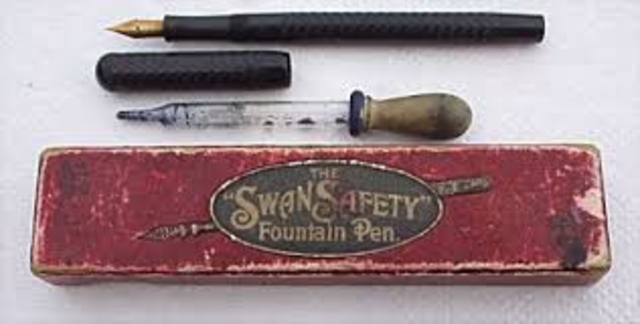 The fountain pen was invented in 1884 by Lewis Edson Waterman. 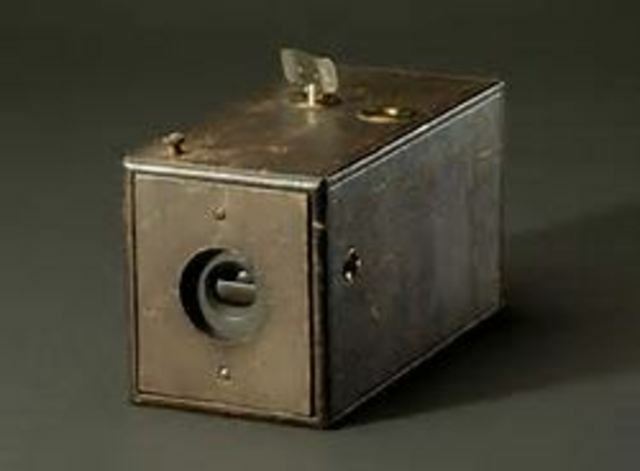 In 1888 George Eastman invented the Kodak Camera. 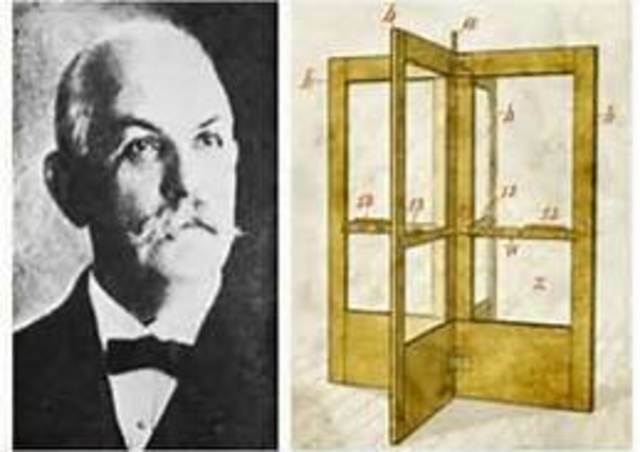 The revolving door was invented in 1888 by Theophilus Van Kannel. 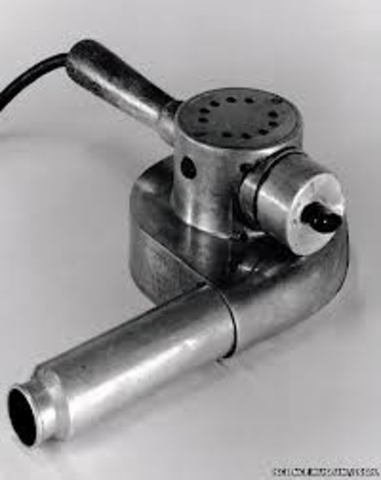 The hairdryer was invented in 1890 by a Frenchman named Alexander Godefoy. 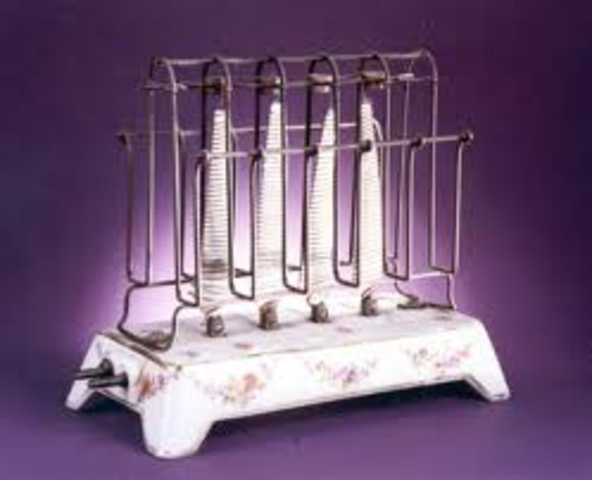 The Carpenter Electric Heating Manufacturing Co. invented an electric stove in 1891. 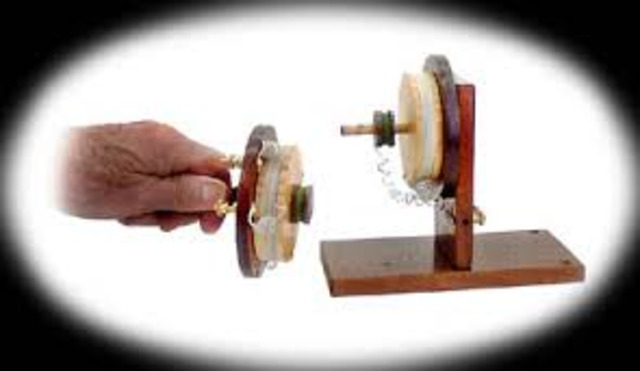 In 1892, Nikola Tesla invented the alternating current generator. 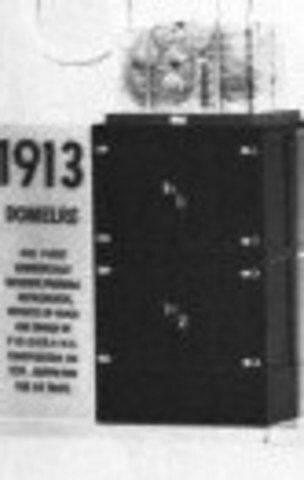 Guglielmo Marconi invented the first radio in 1895. 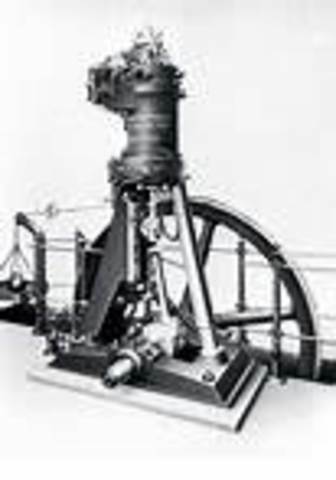 In 1897 Rudolf Diesel invented the diesel engine. 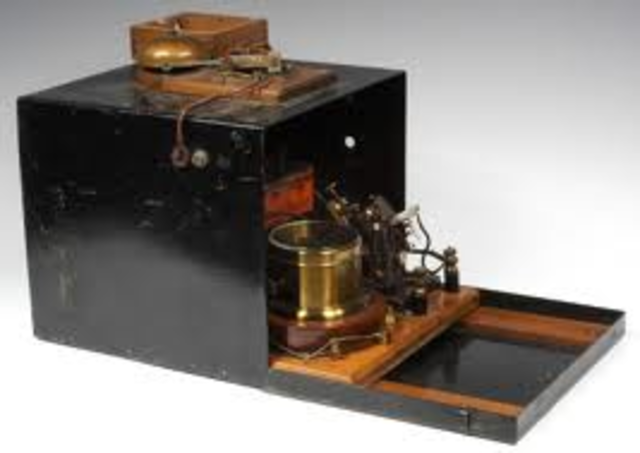 In 1901, Guglielmo Marconi invented the wireless telegraph. 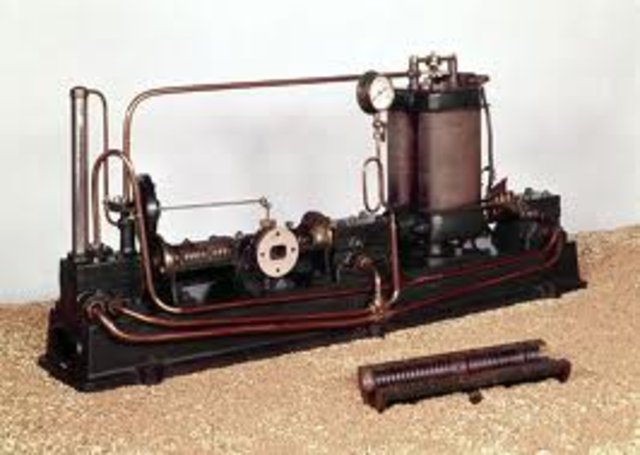 In 1901 Hubert Cecil Booth of London invented the electric vacuum. 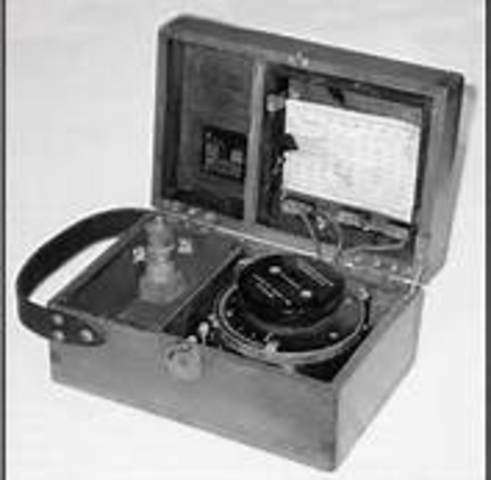 Lee De Forest invented the electric amplifier in 1907. 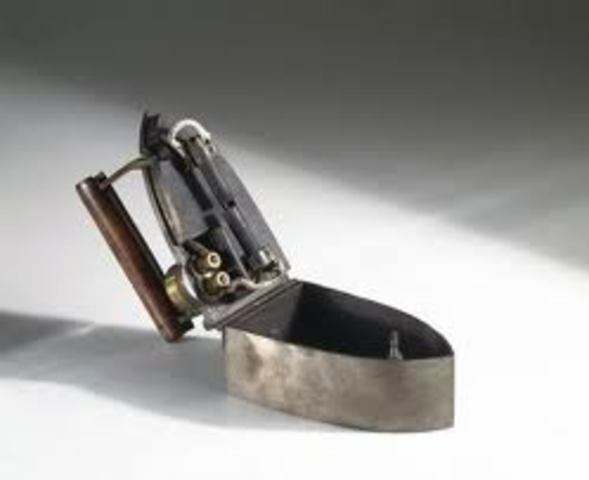 In 1910, William Hadaway invented the first toaster. 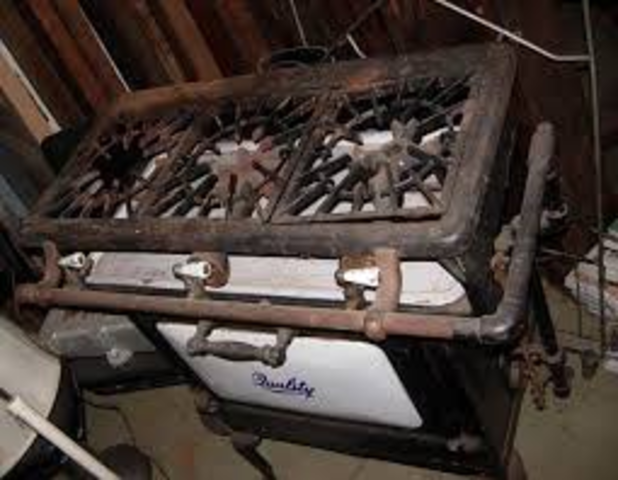 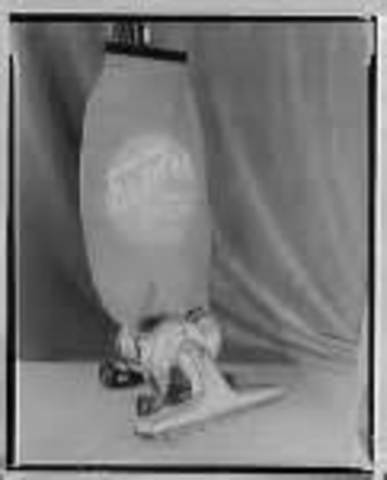 The electric refridgerator was invented in 1913 by Fred Wolfe. 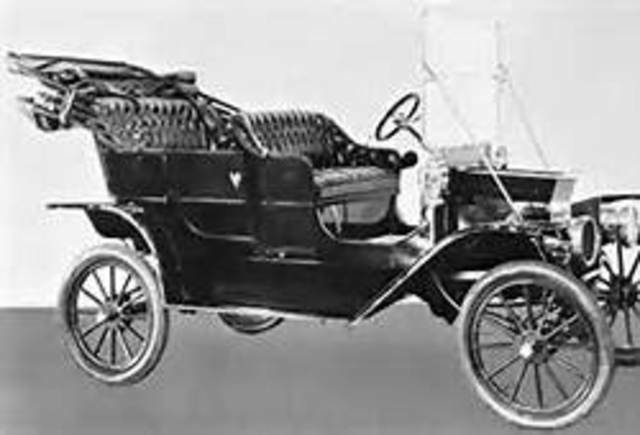 In 1908 Henry Ford invented the Model T and priced it at $950.